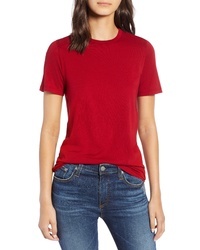 Reformation Star Rib Knit Tee $48 Free US shipping AND returns! 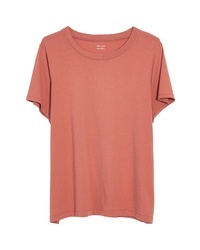 Madewell Northside Vintage Tee $11 $14 Free US shipping AND returns! 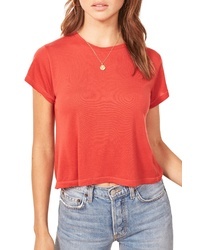 Reformation Maddie Crop Tee $38 Free US shipping AND returns! 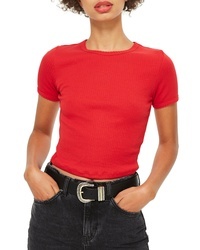 Vince Shrunken Tee $85 Free US shipping AND returns! 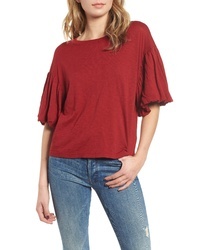 Stateside Ruffle Sleeve Slub Tee $56 $94 Free US shipping AND returns! 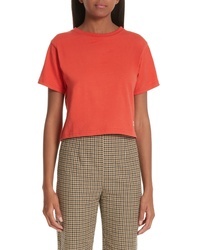 ATM Anthony Thom... Schoolboy Cotton Crewneck Tee $85 Free US shipping AND returns! 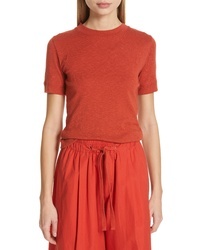 Reformation Janine Ribbed Top $48 Free US shipping AND returns! 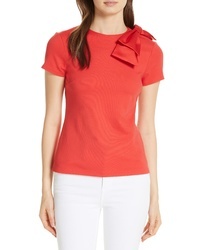 Ted Baker London Sadlie Joyous Bow Shoulder Top $95 Free US shipping AND returns! 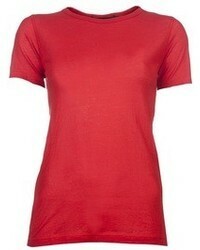 AG Crewneck Tee $78 Free US shipping AND returns! 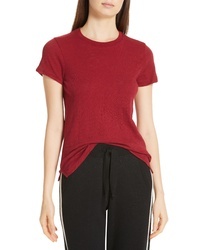 Topshop Scallop Edge Tee $8 $18 Free US shipping AND returns! 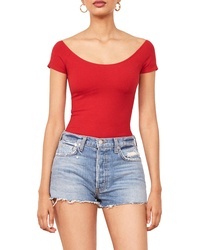 Simon Miller X Paramount Grease Danny Crop Top $100 Free US shipping AND returns!